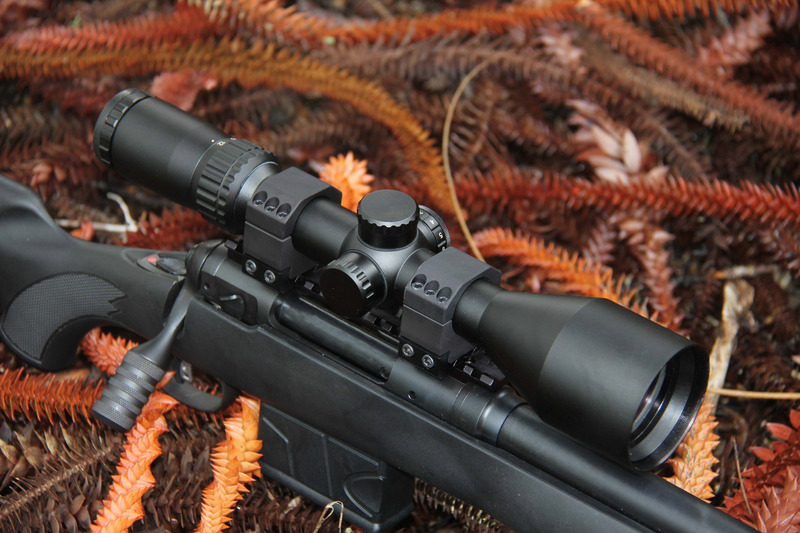 Hunting predators in low light conditions won’t be a problem with the Shepherd Salvo 3-12x56mm. 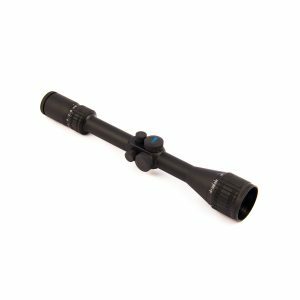 The innovators at Shepherd Scopes have developed another series that feature fully multi-coated optics with anti-reflective coatings, a 30mm tube, and oversized 56mm objective lens at a reasonable price. 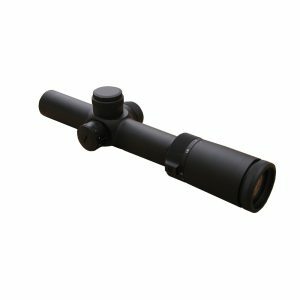 The Shepherd Salvo 3-12x56mm has a hard-anodized single-piece aircraft-grade aluminum tube that is nitrogen purged and O-ring sealed for waterproof/fogproof/shockproof performance. 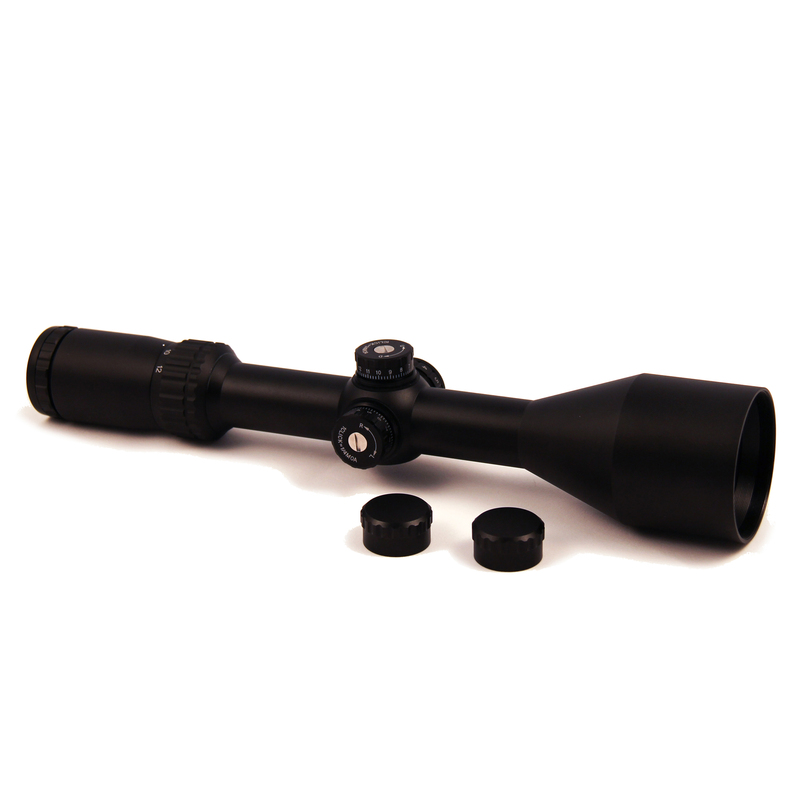 Features include locking pop-up turrets and a lit duplex style reticle. 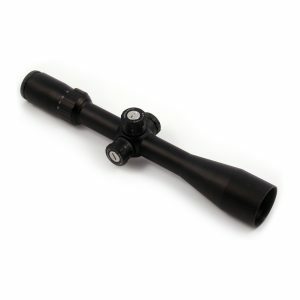 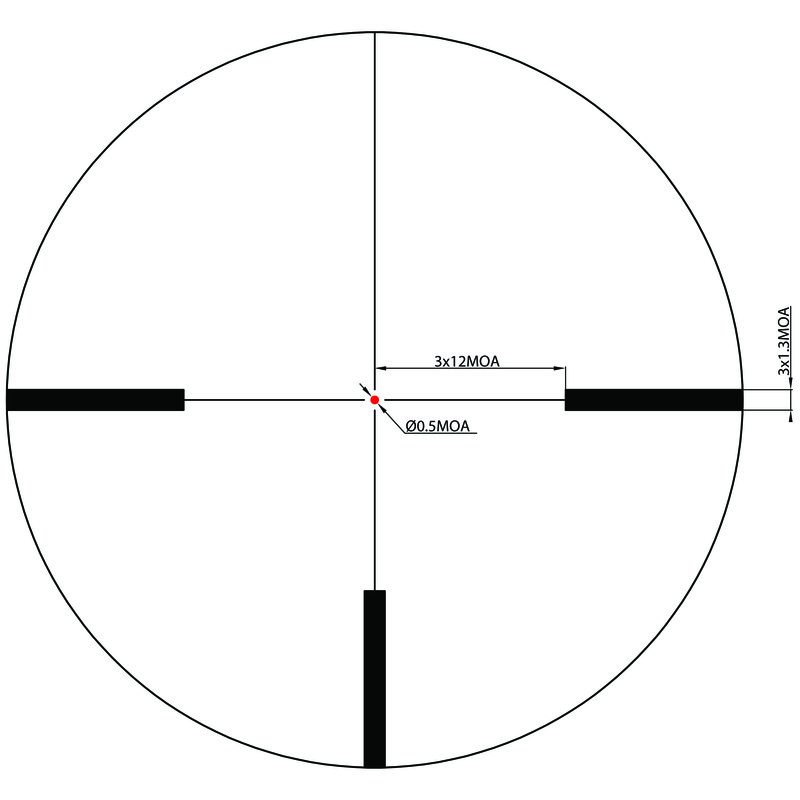 From dawn through twilight the Shepherd Salvo 3-12x56mm Rifle Scope let’s serious predator hunters acquire and fire on targets with speed and precision.